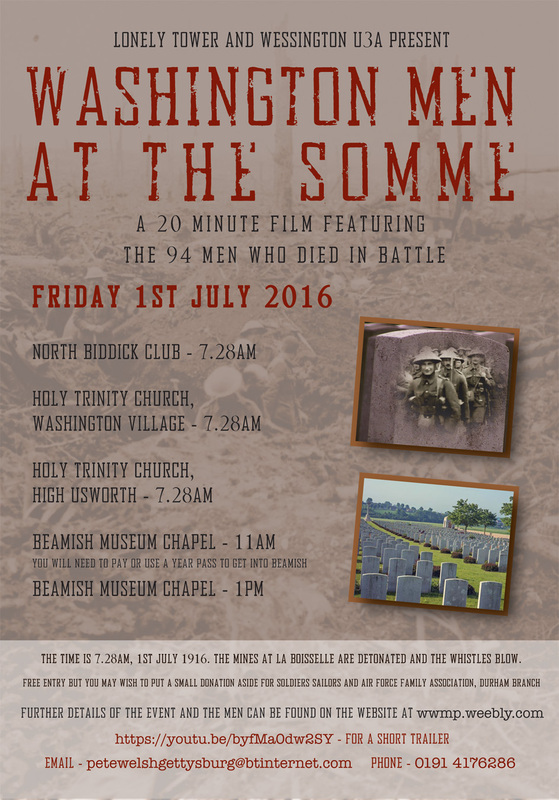 To commemorate the centenary of the first day of the Battle of the Somme, on Friday 1 July at 12:15pm and 1:15pm in the search room at Durham County Record Office, we are showing a short film made by the Wessington U3A First World War research group, with Lonely Tower. 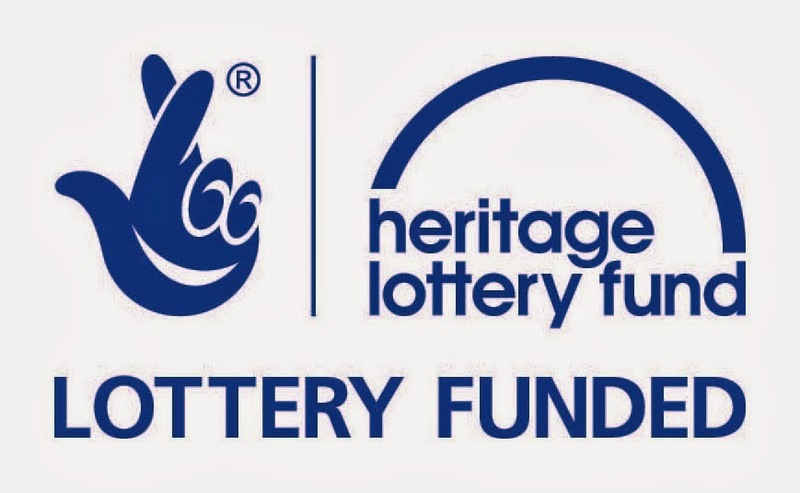 The group has made several films, funded by the Heritage Lottery Fund. All are welcome to come and see it. The film focuses on men from the Washington area (100 years ago, Washington was in County Durham), but in doing so it also paints a broader picture of experiences of the Battle of the Somme. It is worthwhile seeing this. A trailer can seen at the bottom of the page. There are other screenings happening the same day, organised by Wessington U3A.